Sgt. Ralph W. Heap, son of Mr. and Mrs. J. A. Heap attended ECSTC, Ada; husband of the former Edna L Brown. 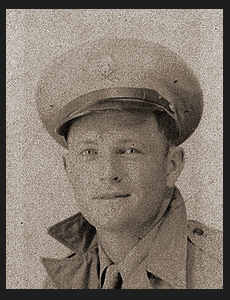 Entered Air Corps in Feb., 1943, trained in Alamogordo, N. M.; served in Italy. Awarded Good Conduct Medal, ETO Ribbon with ten Battle Stars, Pres. Unit Citation with Oak Leaf Cluster.